If you're hunting for the best value SIM-only deal money can buy this Cyber Monday, the search is over! Three has easily trumped its rivals with a stellar SIM-only deal that includes unlimited 4G data, unlimited calls and unlimited texts for a £20 a month. 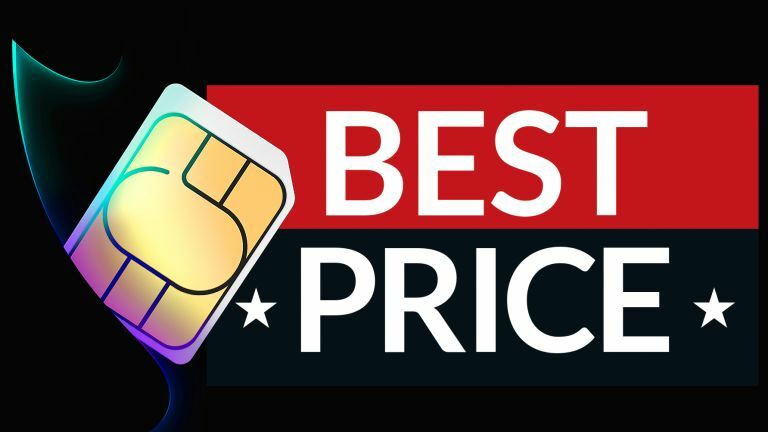 The impossibly good deal, which launched on Black Friday but is hanging around until December 3, is perfect for anyone who already has a handset they're happy with, but who wants to get a better value monthly plan. Unlike some of its rivals that also offer unlimited data plans (here's looking at you, Giff Gaff), Three doesn't throttle your 4G speeds when you hit a certain allowance. And in case you're worried that unlimited data is somehow not enough for your streaming needs, Three customers are able to use Snapchat, Netflix, Deezer and Apple Music without any of the data counting towards your monthly allowance.